Education is the basic right of every child. PRDP aims to facilitate every child to go to school. PRDP focuses on the true and healthly grooming of the children. Healthy children are the better future of Pakistan. We have completed 20 projects on the child protection partnered with Save the Children and UNICEF in the last 5 years in more 50 Union Councils. Games and entertainment are mandatory for the psychological grooming of the Kids. PRDP completed more than 30 projects in the flood affected Punjab, Kashmir, KPK and Sindh. With the collaboration of the international organizations, we have been able to provide the relief to the flood victims in the emergency phase. The Pak Rural Development Program (PRDP) is a well established National Non-Profit and Non-Governmental Organization (NGO) working in the least developed districts of Khyber Pakhtunkhuwa (KPK), Punjab, Azad Jammu & Kashmir (AJK-State) and Federally Administered Tribal Areas (FATA). PRDP is working in partnership with various donors including UN and International Humanitarian Agencies i.e. UNICEF, UNOCHA, UNDP, FAO, USAID, Govt. 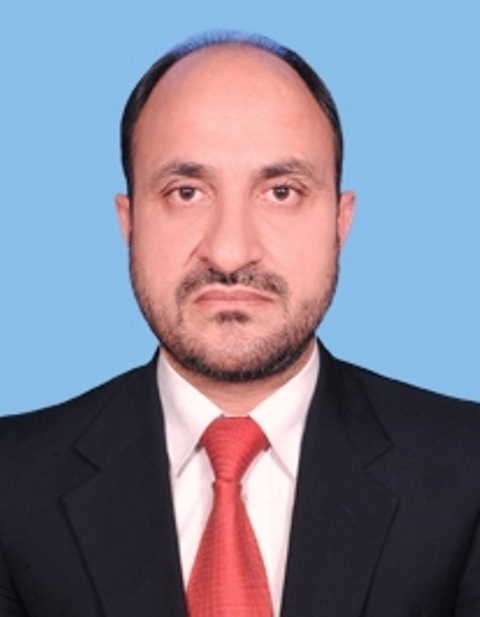 of Khyber Pakhtunkhuwa, Embassy of Japan, Save the Children & Embassy of Netherland, International Catholic Migration Commission (ICMC), International Development and Relief Foundation (IDRF) and Trocaire-Ireland in Disaster Response and development program specially for peace building programs. 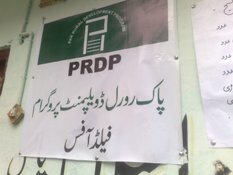 PRDP is striving to alleviate poverty and inequalities in the remotest areas of Pakistan Azad Jammu & Kashmir and FATA. The organization was established in 2005 essentially to raise the collective voice. The organization was later registered in 2008 with government of Pakistan under Societies Act XXI of 1860.